Our reputation has been built on its ability to provide superior customer service and strong technical support. During the last 40 years the company’s reputation has been built on its ability to provide superior customer service, strong technical support, and unsurpassed engineering experience. 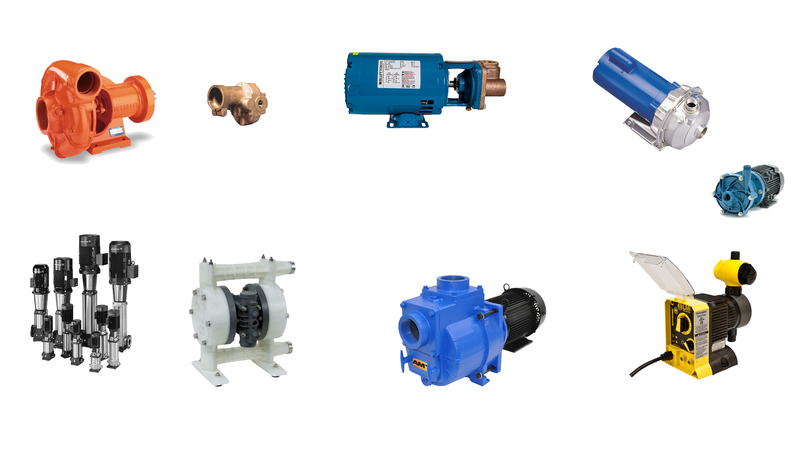 Pumps Parts is an online interactive arm of our pump distribution company, which has been in business since 1961, created specifically to reach customers that we could not expect to reach using conventional methods. We are experienced professionals with knowledge and expertise handling such brands as, ARO, Goulds, Berkeley, AMT, Burks & Barnes as well as all other Crane brands. No matter if you are looking for an Air Operated Double Diaphragm Pump from Yamada, or a water truck pump such as a Berkeley BZ3RM model B66168, we’ve got you covered. Centrifugals, Close Coupled, Base or Frame mount pumps… we cover it all including chemical metering pumps from industry leader LMI. When it comes to pumps parts we certainly know about parts too. With well over 100,000 repair parts, kits and accessories that are needed to repair or maintain your pump, we can help you get what you need fast. Have a Goulds 1st pump that needs repair? He have the RPKNPE in stock ready to ship right now. Have a Burks Turbine Pump model 7CT7M? Don’t worry, we can ship out a 20158-7 for your CT7M or ET7M series regenerative turbine pump today. Providing the best pump manufacturer for your application specifications. Understanding your needs based on flow and pressure to get the job done right the 1st time. 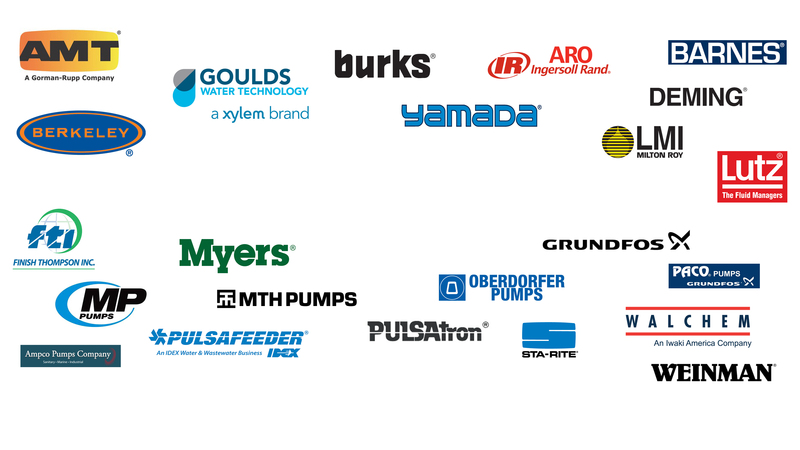 Over 50 years combines pump industry knowledge and experience. We are pump guys.